5. Is Your Parking Facility Clean? Potential monthly parkers must see evidence of regular surface-level and deep cleans to be successfully sold on the quality of your parking facility. 6. Can Your Parkers Manage Their Monthly Parking Online? What your customers can achieve online will play a hefty role in the success of your monthly parker intake — particularly when marketing to the rapidly growing millennial market. Equipping yourself with a platform for digital monthly parking transactions can act as the unique selling point you need to retain a competitive edge. The average 20-something’s aversion to traditional transactions is so prevalent, in fact, that Accenture predicts digital payments will become the preferred payment method by 2020. 7. Are You Marketing to Customers on Multiple Platforms? According to Ecommerce Foundation’s United States B2C Ecommerce Country Report, 88 percent of consumers conduct web research before making purchases online or in person, implying that a succinct digital presence can influence buying habits early on in the decision-making process. That’s why Impark Digital, Impark’s industry-leading digital marketing team, is dedicated to creating landing pages and location-based online marketing campaigns, reaching parkers before they’ve even put their key in the ignition. However, over half of U.S. consumers still consider traditional advertising methods to be the most trustworthy. This suggests the key to converting prospective monthly parkers lies in a multichannel marketing campaign; one that blends traditional print marketing with innovative digital strategy. 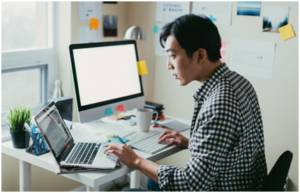 This “best of both” approach is measurable, scalable, and maximizes both your reach and ROI. Do your parkers hear classical music as they walk to their car? 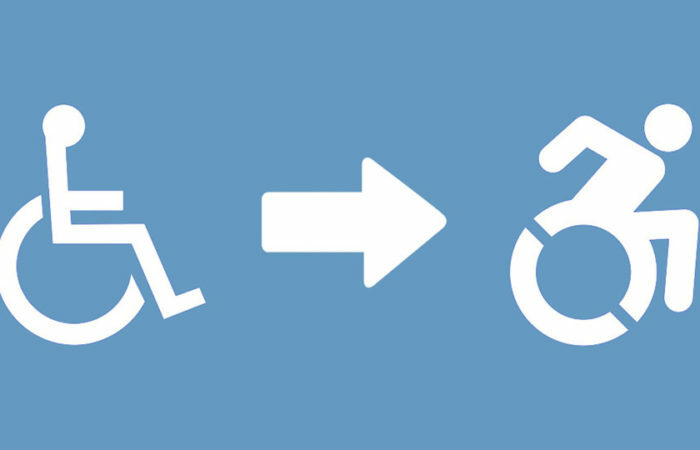 Can your bike-parking tenants access showers with complimentary towel service? Will you give your tenants roses on Valentine’s Day? In a marketplace abundant with amenities, monthly parking has become a sophisticated purchasing decision. Facilities — particularly in competitive downtown areas — need something extra to stand out from the crowd and sustainably prosper. 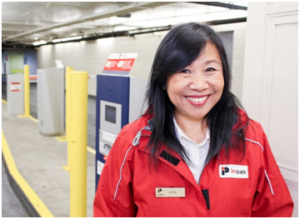 Attracting monthly parkers to your facility and retaining their business can be expedited with dedicated oversight from an industry-leading parking operator like Impark. Our superior service standards, knowledge of today’s highly resourceful parking customer, and deep understanding of the ever-evolving parking landscape have led us to cultivate a vast monthly parking community with an impressive retention average. Using our local expertise and industry best practices, we can design a monthly parker program that’s well suited to your facility. Let’s see how Impark can help you. Contact us today. 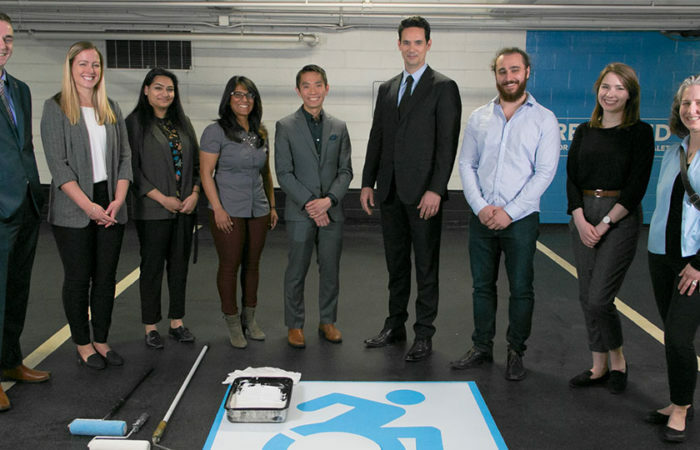 Imperial Parking Canada Corporation (Impark Canada) is pleased to announce the first implementation of the Dynamic Symbol of Access (DSA) at an Impark-managed parking facility.